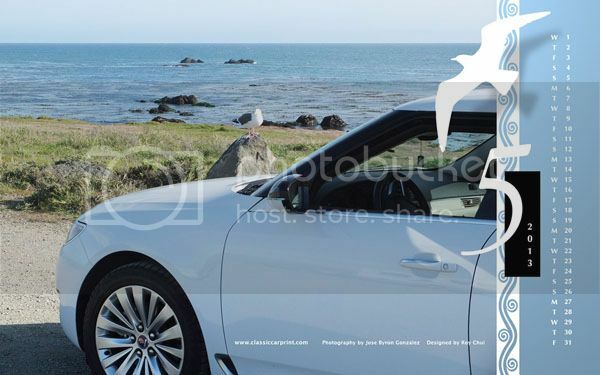 Saab MAY Calendar Wallpapers are ready! 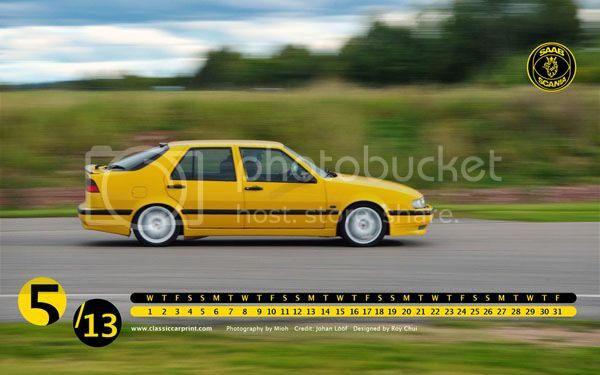 We have "Saab NG 9-5" and "Saab 9000 Aero MYC" for this month. Special thanks to Jose Byron Gonzalez and Johan Loof for providing marvelous shots of their cars. Enjoy !